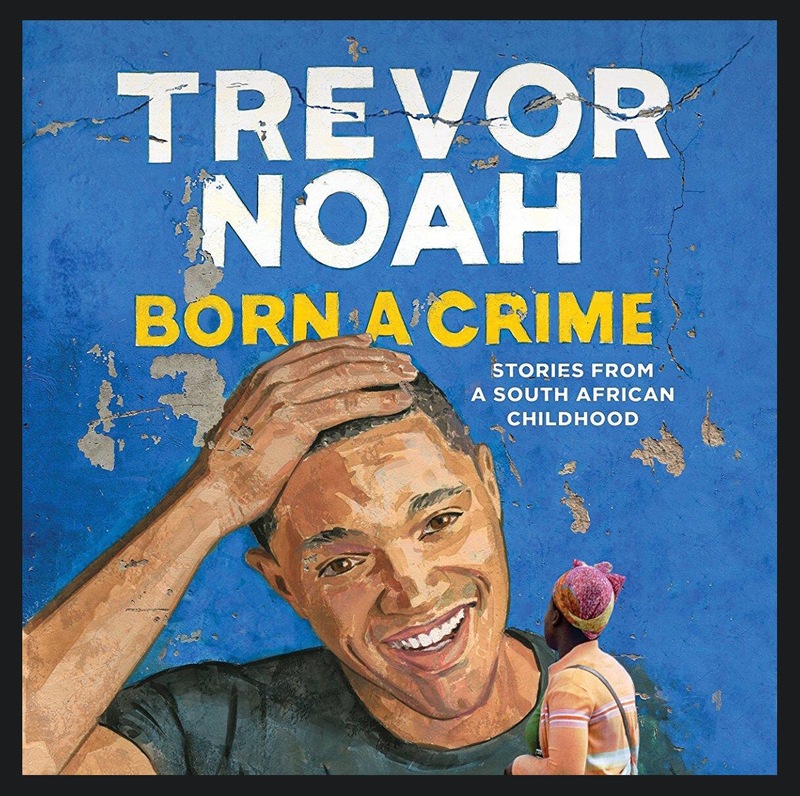 Synopsis: Trevor Noah, one of the comedy world’s fastest-rising stars and host of The Daily Show, tells his wild coming-of-age story during the twilight of apartheid in South Africa and the tumultuous days of freedom that followed. In this Audible Studios production, Noah provides something deeper than traditional memoirists: powerfully funny observations about how farcical political and social systems play out in our lives. All I know about Trevor Noah was that he took over as host for The Daily Show on Comedy Central after John Stewart left, that he’s hilarious, and he’s South African. Other than that, I knew nothing about Trevor. I saw the ratings and reviews and was instantly sold. I’ve been looking for a good autobiography to pick up, but thought this would be a separation from the typical books I read about business moguls, high performers, and wealthy people. The last book I read about a comedian was Steve Martin’s book, which was a good time as well. Learn from your past, and be better because of it. But don’t cry about your past, life is full of pain, let your pain sharpen you but don’t hold onto it and be bitter. Remember the trauma, but don’t hold onto it. Relationships are sustained by love, which is a creative act. When you love someone, you create a new world for them. You don’t ask to be accepted for everything you are, just the one part of yourself that you’re willing to share. For him it was humor. People always lecture the poor to take responsibility for themselves and to make something of themselves. But with what raw materials can they do so? Unbelievable. Such a fantastic story, masterful storytelling, insightful lessons, unique perspectives, and strong themes. Definitely one of my top 20 favorite books, and definitely my top 3 biographical books. This one already in my “to read again” list. I absolutely loved the strong themes of love, faith, finding the humor, not holding onto the pain, appreciation and gratitude, thinking for yourself, race and segregation, the power of language, relationships, and family. This is one of those books or stories that you cannot help but connect with. Despite having such a different upbringing compared to typical Americans, Trevor’s story definitely connects to you on a whole other level. Nutshell: Trevor tells his story of growing up in post-apartheid South Africa as a mixed kid in the hood.